Ed. 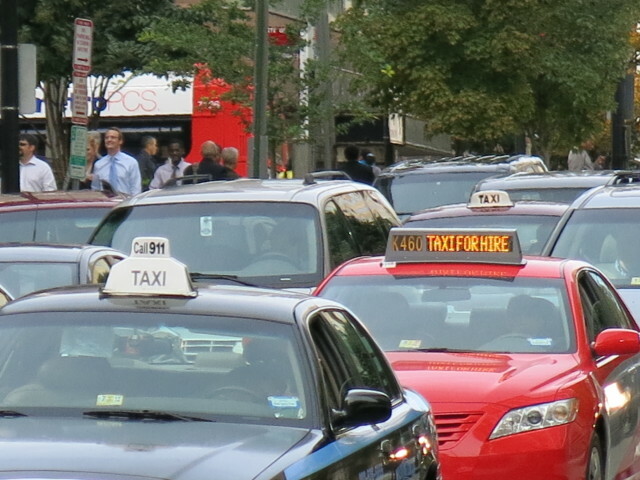 Note: You can also file a complaint with the DC Taxi Commission. From the Forum – Apartment Cleaning Services?